polka & bloom: Tree of Joy - new pattern! 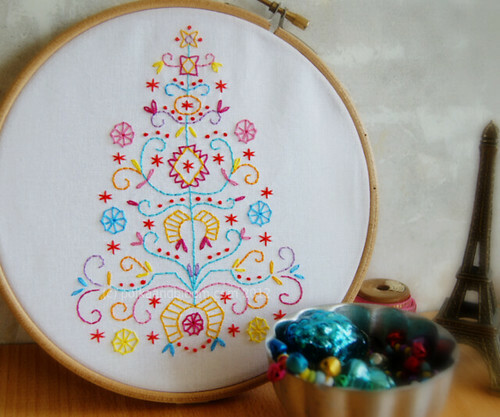 Tree of Joy - new pattern! It was not my intention, but the pattern feels kinda Christmas-y.. Maybe it's the sort of triangular shape.. or the colours? A pretty nifty thing about this pattern is that you can use it like this - or upside down!